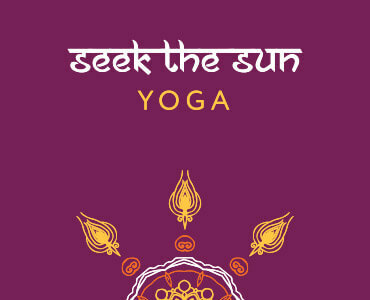 A branding project for 'Seek the Sun Yoga', a friend and fellow Yogi’s vision. 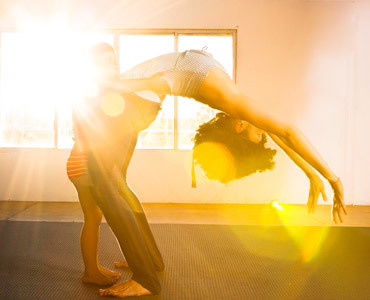 The goal was to create a symbol that blended Elizabeth’s loves; the Sun, her Heritage (Born in Brunei–Philippines) and Yoga to create a brand that symbolises her love, light, energy, and nature. 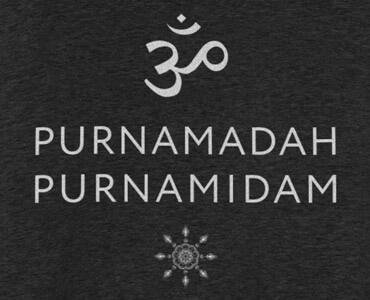 Living my truth, finding my purpose, peeling back the layers, being me, seeking my ‘sun’… Thanking my amazing friend and fellow yogi Taryn of TL for helping me create the logo for Seek the Sun Yoga. You were patient and so accomodating throughout the entire process, not to mention professional.